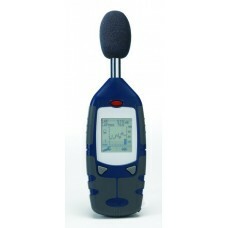 With intuitive 2 key operation, the CEL-200 Series is an easy to use range of instruments, designed .. 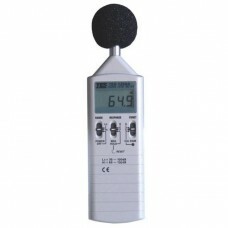 The CEL-600 series sound level meters use the latest digital technology to give standards of perform.. 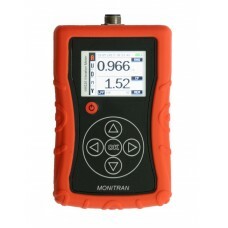 The MTN/VM220 is a compact, rechargeable, portable handheld Vibration Meter designed to conform to ..
Tenma® is a world leader in high-quality testing and measurement products. The Tenma 1350A is a high..